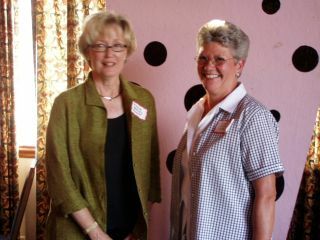 Joyce Hadley and Judy Ginn At 40th reunion. Judy is divorced and lives in Columbia South Carolina. She has one daughter,Leigh. Judy has spent most of her working life as a teacher. 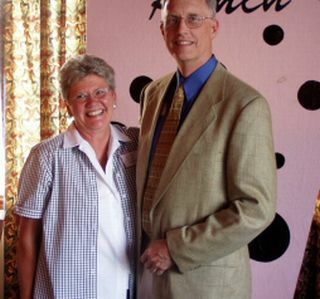 Judy Ginn and Burt Mills at the 40th reunion. 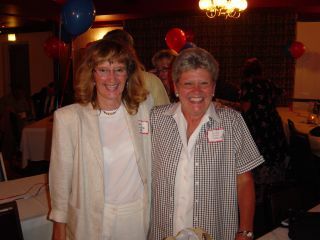 Judy with Jean Vickers at the 40th reunion.